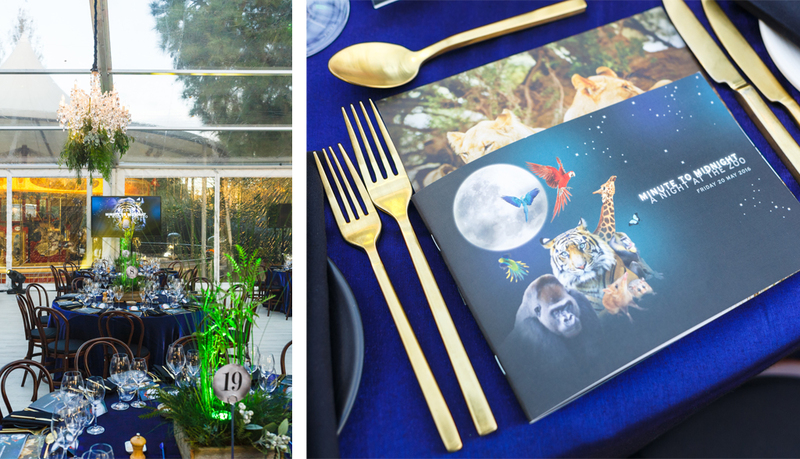 Under a full moon at the iconic Melbourne Zoo, the city’s philanthropic community came out in support of Zoos Victoria’s native species conservation work raising money towards wildlife conservation. 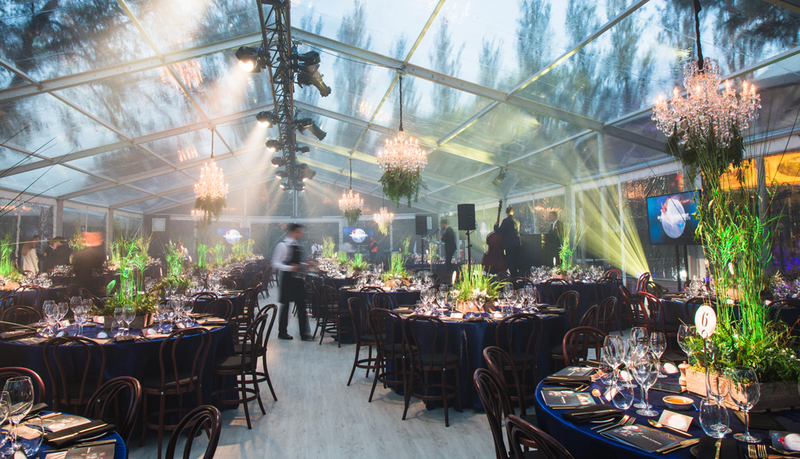 The magical setting was constructed with two inter-connecting clear roof marquees; exposing the full moon and stars above. 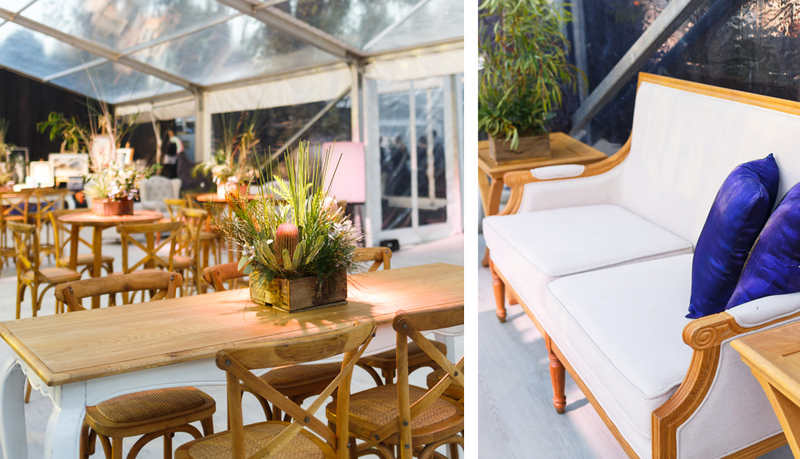 The theme included natural timbers, rustic elements, a homage to animal life and a bit of bling with gold feature cutlery. 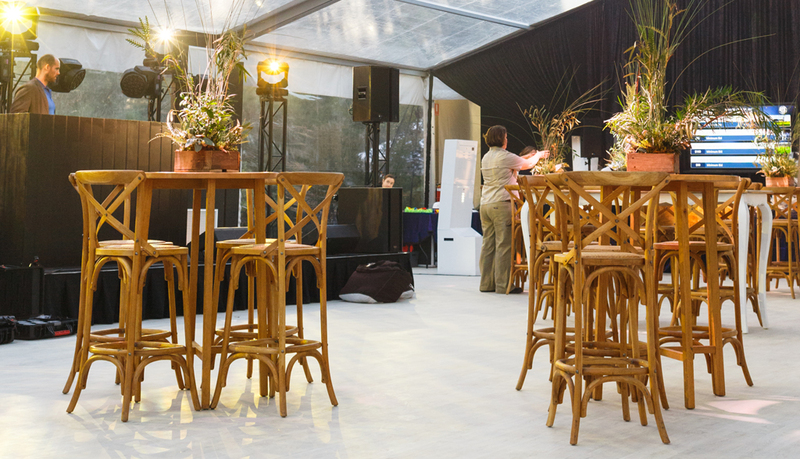 A mighty effort by all involved, we were thrilled to help bring the event to life.